RRB Admit card 2016 NTPC Main Exam - Download Railway Recruitment Board Station Master / Goods Guard Exam Hall ticket 18252 Non-Technical Post's NTPC Mains Exam Check Application Status - RRB CEN 03/2015 admit card Check Exam Date. RRB is likely to conduct Main exam for NTPC posts in November 2016. 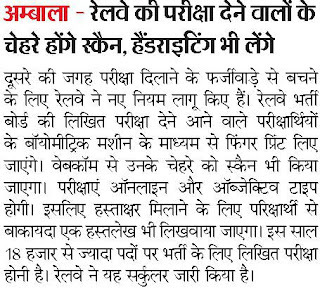 For that, RRB NTPC Main Admit card will be released online. This Mains exam will also be conducted through online mode. 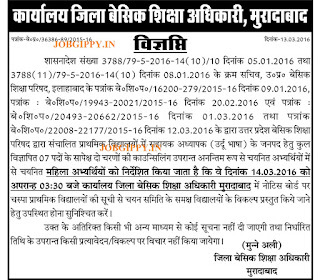 RRB NTPC 18252 Pre exam was held from 28 March to 30 April 2016. You can download your admit card and check application status ONLY from below given link now. Admit cards are now available for download. Some regions admit card might not be uploaded but they will be uploaded shortly. 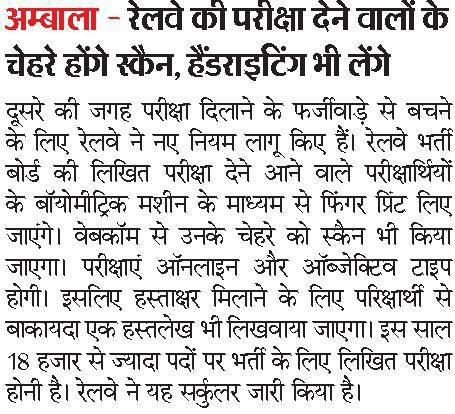 Stay with us to stay updated with Railway Admit card and exam dates. 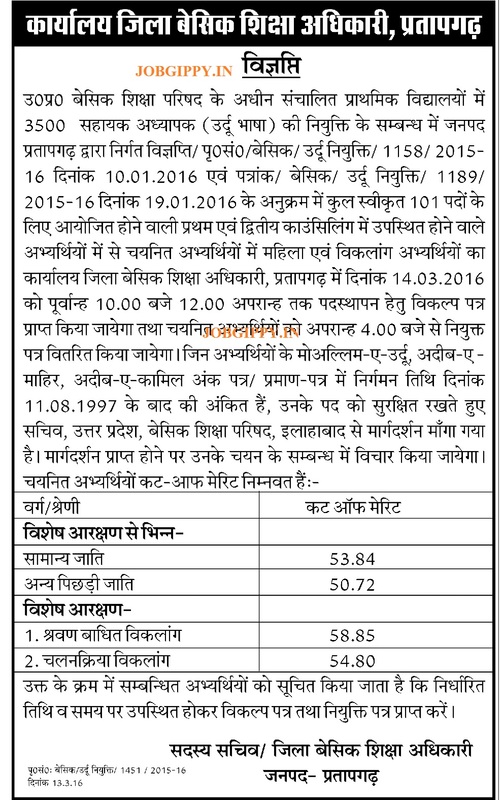 Railway Recruitment Board is going to conduct written examination for the posts of Station Master / Goods Guard etc. 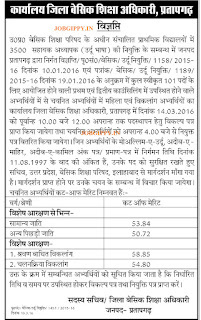 posts under CEN 03/2015 for Non-Technical posts. The test is to be conducted on various dates between March and May 2016 through online mode with negative marking applicable. As far as the admit cards are concerned, all the RRBs will release the admit card to be conducted in between March and May 2016. Candidates can download their RRB 03/2015 exam admit card 2016 from the direct link provided here. Earlier Indian Railway had invited applications for these 18252 posts under centralised employment notification no. 03/2015 Non-Technical Popular Categories (Graduate). The last date was 25 January 2016. More than 1 Crore candidates have applied for this recruitment. So the competition is going to be too high and every candidate should work harder to get selected. RRB Admit card 2016 is available here now. The Online exam is to be held for following posts. Candidates can check their admit card for the exam now. Candidates can check their Railway Recruitment Board Station Master / Goods Guard list admit card / application status from the direct links provided below. RRB Non-Technical Admit Card needs to be downloaded from the official website after receiving the message through SMS / E-Mail on your registered Mobile / E-Mail Address. Candidates can also see Status of their application on the websites given below. Candidates can admit card of RRB ASM, Goods Guard exam 2016 had been released now There are 20 Railway Recruitment Boards located in various regions in India. Those candidates who want to appear for ASM, Goods Guard CEN 03/2015 exam in their respective region, can check their admit card and find their application status from here. The selection for ASM, Goods Guard, CA, TA, ECRC etc. posts is to be done on the basis of merit in the online exam. Those who qualify will be called for document verification but for Goods Guard posts, skill test / typing test will be conducted before doc. verification. The test will be conducted online and question papers shall be of objective Multiple Choice Type and in English, Hindi, Urdu and local languages. There will be a total of 100 questions to be answered in 90 minutes with 1/3 negative marking. Candidates equal to no. of vacancies i.e. 18252, will be called for doc. verification. 50 % candidates will be put in the waiting list (standby). The admit card will be available online and you can easily download it from below given link. Please note that the test would be online and candidates have to mark their answers on the computer screen. The written test have objective type Questions based on General Awareness, Arithmetic, General Science, General Intelligence and reasoning. The Question papers shall be of objective Multiple Choice Type. The questions paper will be in English, Hindi, Urdu and local languages. The standard of questions for the ONLINE (Computer Based) examination will be generally in conformity with the educational standards and/or minimum technical qualifications prescribed for the posts. The questions will be of objective type with multiple choices and are likely to include questions pertaining to General awareness, Arithmetic, General Intelligence and Reasoning, General Science. The Question paper will have 100 questions. Duration of the examination will be 90 minutes. There shall be negative marking in ONLINE (Computer Based) examination. For appearing in this online exam, candidates are required to bring RRB Admit card from below given link. Candidates can download their RRB ASM admit card / RRB Goods Guard Admit card for written examination from the direct link given below. Many number of candidates applied for these posts. Please note that no hard copy of admit card will be sent to any candidate. They have to download it from official website of which link is given below. 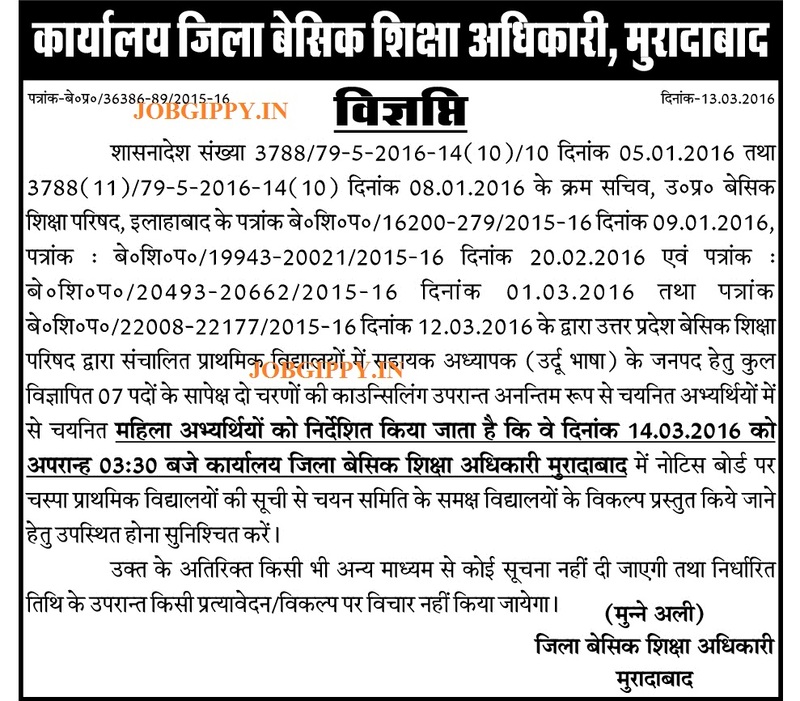 RRB CEN 03/2015 Exam date: The written exam will be held between March and May 2016. Railway 3/2016 Admit card release date: around two week before the exam. Eligible applicants can download their admit card by visiting the direct link given here. Candidate need to visit the website and then click on the RRB Admit card download link given there. Then they need to enter their registration details and / or date of birth to download the hall ticket. The test will be held at following RRB. Around 2 weeks before the exam date, Candidates can check the application status as well as download the hall ticket for the exam. Meanwhile RRB Admit card can be checked from above link after it gets released.